Posted on October 30, 2018 | 1038 views | Topic : Contest, Featured Articles, Jewels of Johor, Latest News, News & Articles, Property News. Johor Ruler Sultan Ibrahim Ibni Almarhum Sultan Iskandar and Tunku Mahkota Johor Tunku Ismail Ibni Sultan Ibrahim arriving at the StarProperty.my Awards 2018: Jewels of Johor at Thistle Hotel, Johor Baru. INSPIRED by his ancestors in opening up Johor to become the biggest exporter of gambir and black pepper in the world, Johor ruler Sultan Ibrahim Ibni Almarhum Sultan Iskandar travels around the world to help bring investors from China and Canada. He believes that Johor can become the next economic powerhouse through the ‘open door’ policy. The policy has boosted the investment in the state, with Iskandar Malaysia receiving RM263.95bil of investment from 2006 until June 30, 2018. The ruler, who came from a line of strong-willed, independent and savvy rulers, are passionate in developing Johor into a modern and progressive state. In celebration of the efforts made by the Southern stakeholders, StarProperty.my has compiled the distinguish developments in the southern region into a coffee table book named Jewels of Johor: Johor’s Most Exceptional Developments 2018/2019. 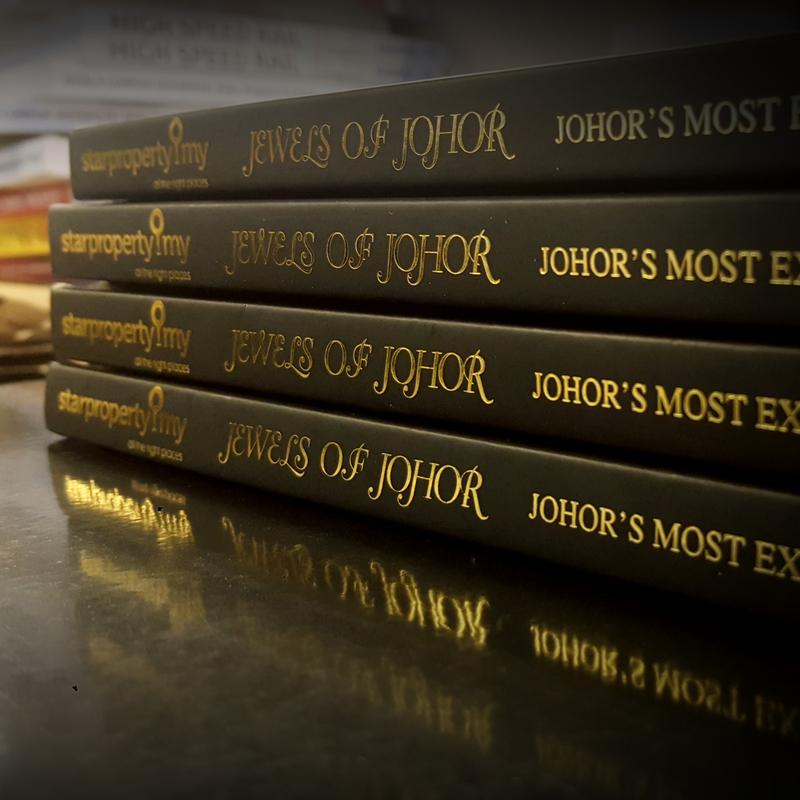 The coffee table book showcases and illustrates the unique property developments in Johor. It is a must-have for every homebuyer and investor keen on owning the best properties in the state. StarProperty.my is giving away 100 copies of the coffee-table book. Join the contest to be one of the lucky recipients!